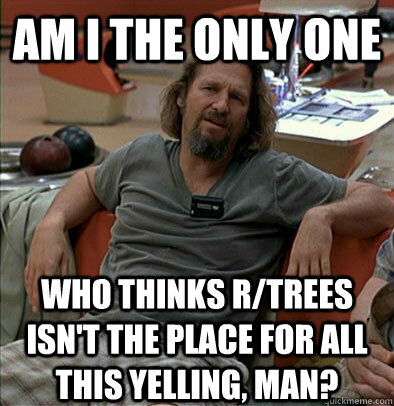 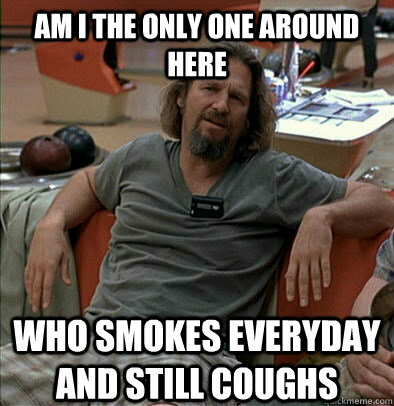 Am I the only one Who thinks r/trees isn't the place for all this yelling, man? 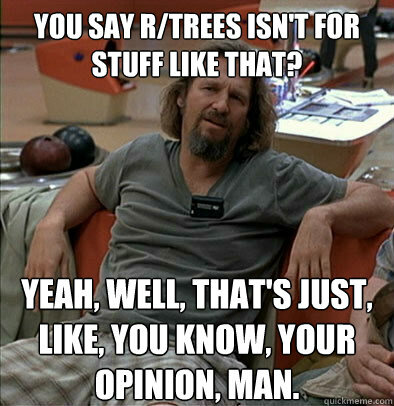 You say r/trees isn't for stuff like that? 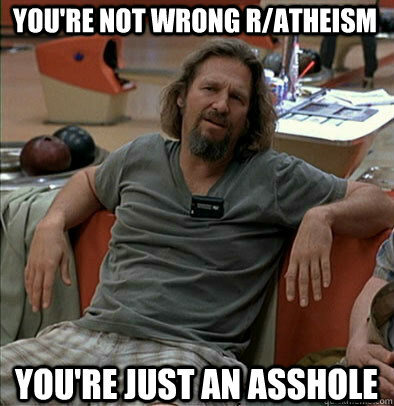 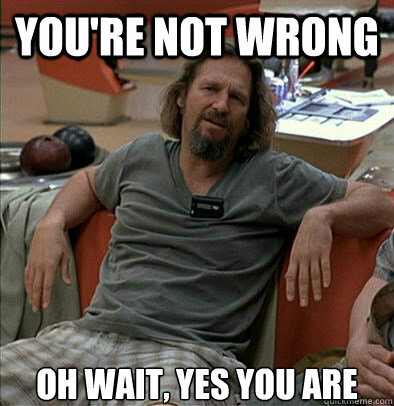 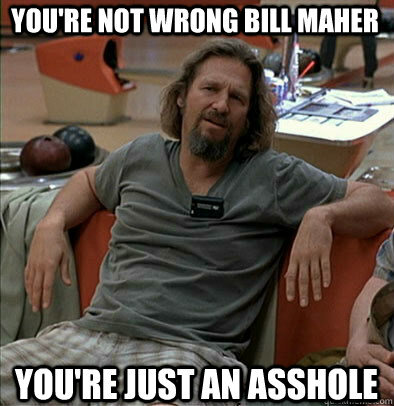 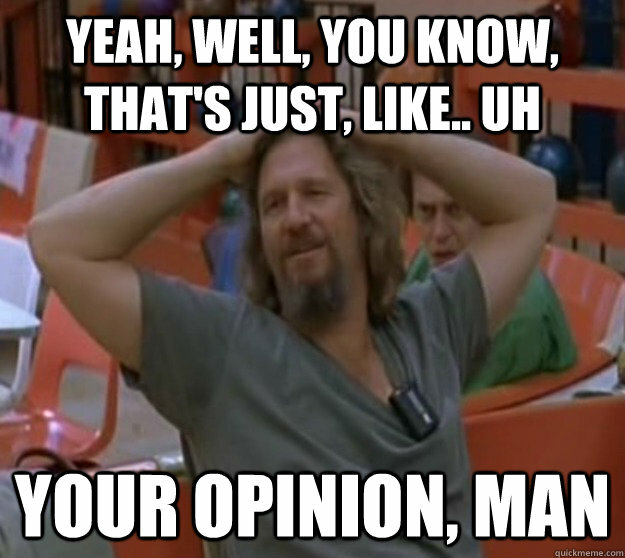 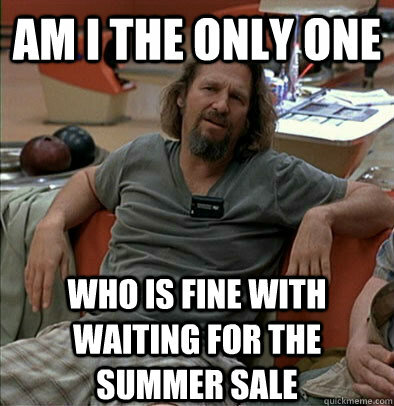 Yeah, well, that's just, like, you know, your opinion, man.